Mark Zuckerberg made it his new year’s goal to create Jarvis-like artificial intelligence for his home — at this point it lets him manage his house and toasts his bread. But a German startup called BuddyGuard may have beaten him to the punch. 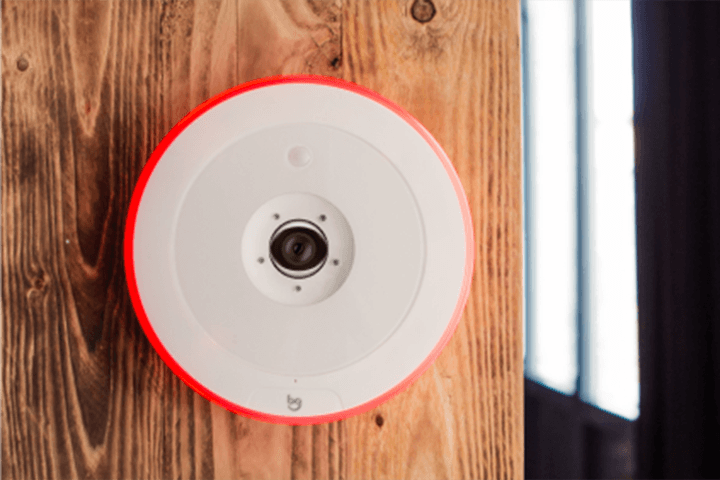 The company recently launched an artificially intelligent security system called Flare, and brought it to IFA to show it off. 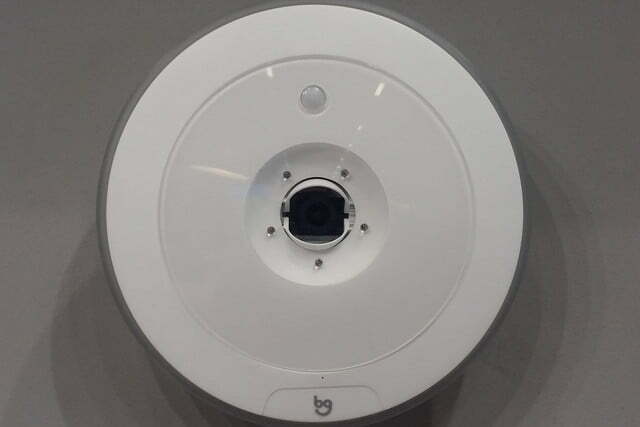 The wall-mounted, 130-degree camera monitors your home while you’re away, while the machine vision algorithm inside of it helps detect and catalog faces. Geolocation tells the device if you’re coming or going, and audio recognition helps it register spoken commands and distinguish between normal noises and suspicious sounds around the house. If any of Flare’s sensors detect foul play — such as the sound of a smashed window or the face of an unknown person — it can contact the police and request a dispatch, while recording audio and video of the intruder. Put simply, Flare sees people as either friend or foe. 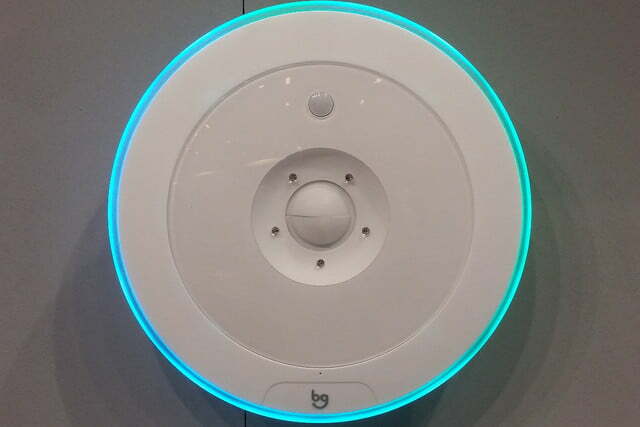 “Anyone who Flare hasn’t met is a potential threat,” BuddyGuard founder and CEO Herbet Hellemann told Digital Trends at IFA in Berlin. This might conjure nightmares of an all-seeing, overbearing AI but Hellemann insists Flare is unlike HAL9000. For one, Flare is relatively agreeable — it’s easy to prove that a guest is trusted. If your housekeeper comes by while you’re at work, you can either “introduce” the system and the cleaner beforehand or give the cleaner a security word. “Just have them stand in front of the camera,” Hellemann says, “and look up, down, and side-to-side, so that Flare can register all angles of their faces.” Meanwhile, the security word may be as simple as uttering “chimney sweeper” when entering the home. BuddyGuard also offers an app, which lets owners check in on their home, receive alerts, and add or remove people from the circle of trust. And Flare’s can be told to close its lens and stop listening in when a trusted contact is in the house, minimizing concern that the system is constantly watching and eavesdropping. But, like HAL, Flare isn’t perfect. 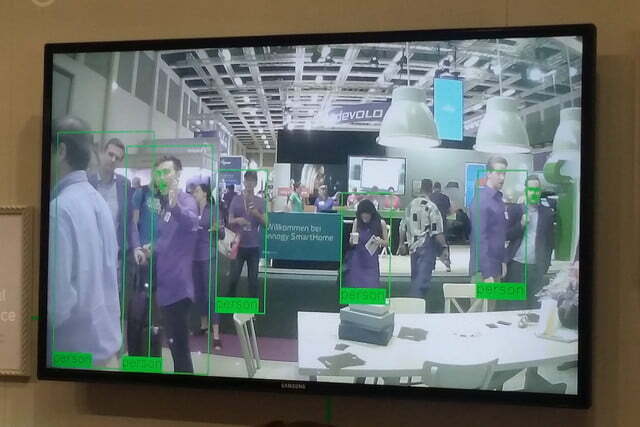 During a demo at IFA, Flare’s algorithm recognized a face in the wrinkles of one man’s shirt and another one’s crotch. A BuddyGuard representative suggested this was due to the sheer number of people it had to identify. So, perhaps Flare is best suited for the quiet life. BuddyGuard raised over $266,000 in an Indiegogo campaign in July, where interested parties can still pre-order Flare for $349 through Indiegogo’s InDemand .